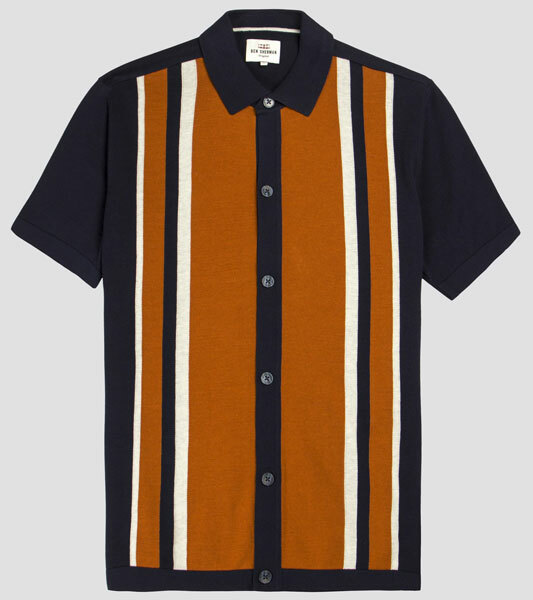 Seeing as the sun is out, might as well flag up some summer-related gear, like this John Smedley Forte slim-fit polo shirt. Just landed at the retailer’s site, the polo shirt is apparently inspired by the company’s archive Sport Collection. 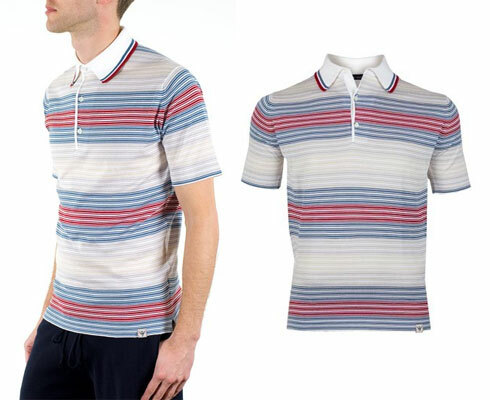 It’s a really smart, vintage-style three-button polo with an eye-catching stripe and contrast collar with trim. On the downside (for some), the sea Island Cotton shirt is another with the (unnecessary) logo and has the ‘v’ on the hem, which is perhaps could do without. 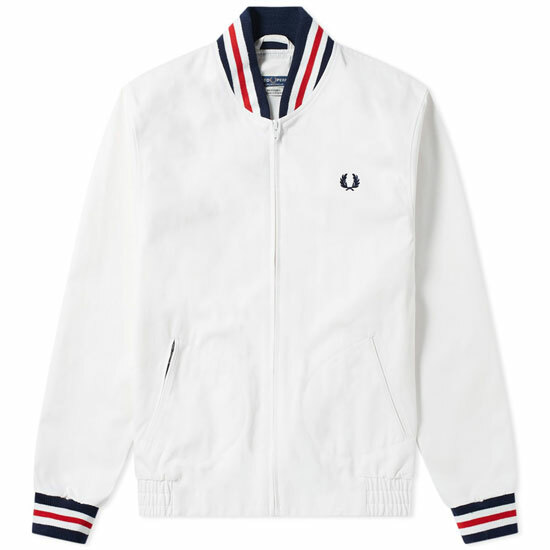 Anyway, still a good item for summer if you have the £125 required to secure it.